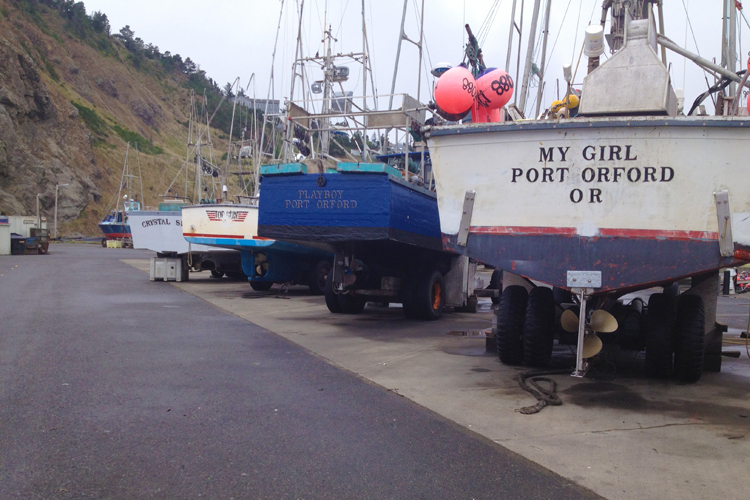 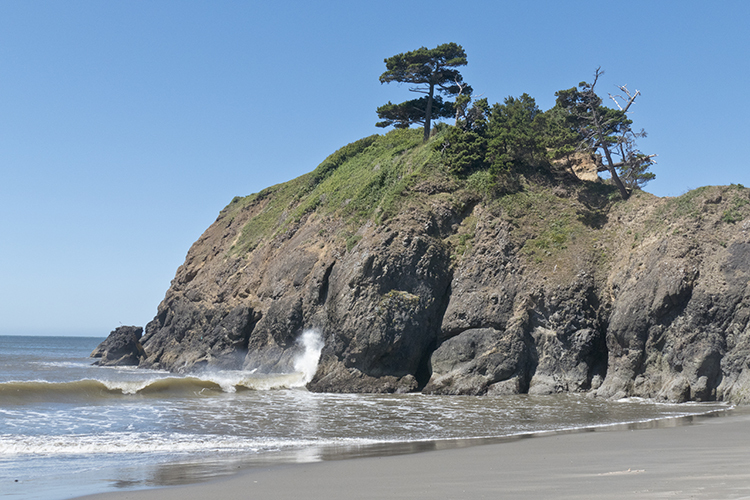 The oldest town on Oregon's southern coast and the only open water port on the Oregon Coast, Port Orford is located just north of Humbug Mountain. 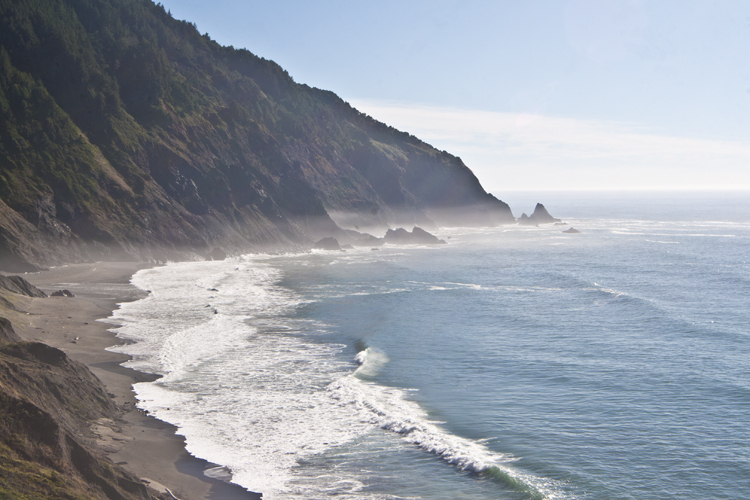 Gold was discovered in rivers surrounding Port Orford and miners still frequent the area, as do other outdoor enthusiasts. 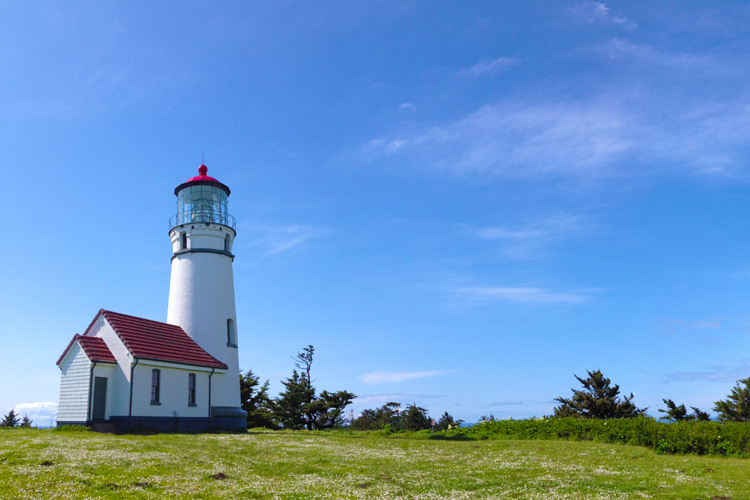 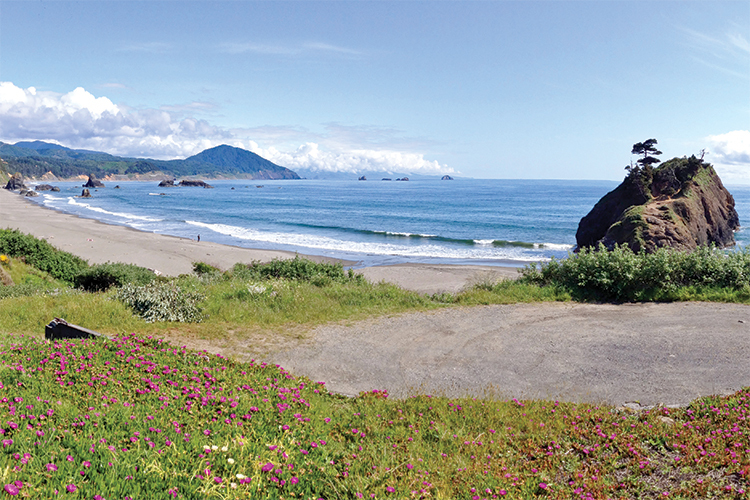 Within the park, short hiking trails leading to ocean views extend along the headland from the Port Orford Lifeboat Station, a Coast Guard facility built in 1934 now serving as a free museum. 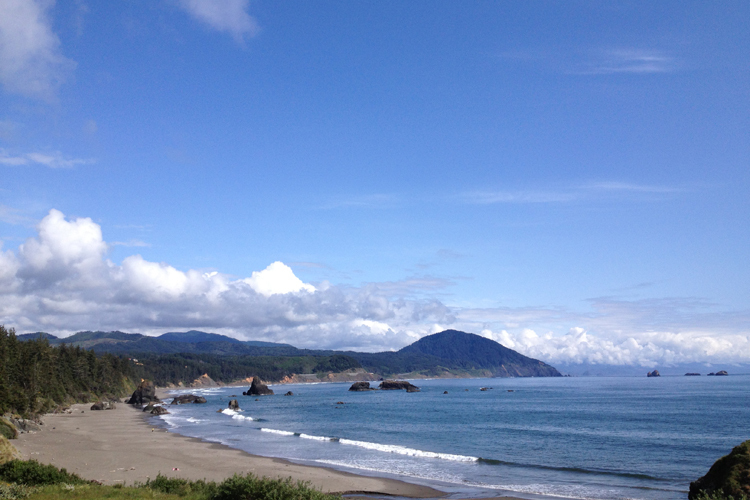 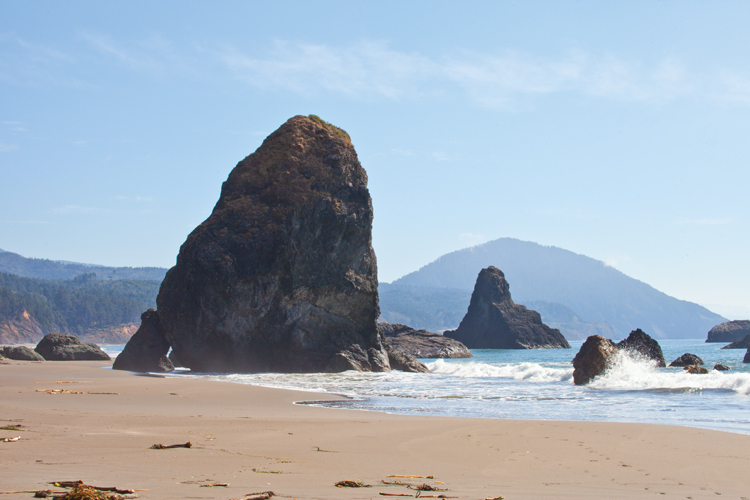 Battle Rock Park offers beach access and interpretive signs about historic Battle Rock at the edge of the shoreline. 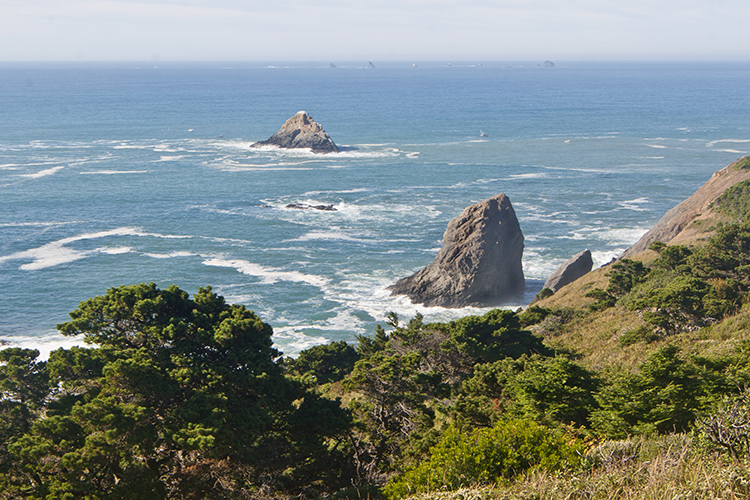 Hike up for stunning views and look for Gray Whales on their spring and fall migrations. 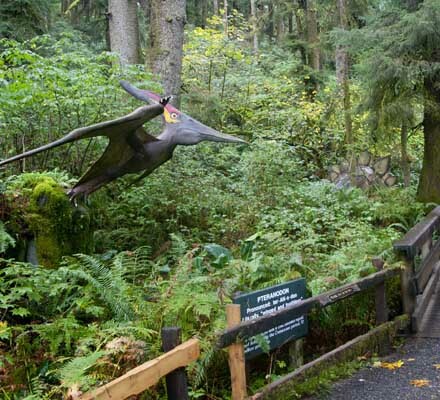 23 life-size replicas of prehistoric animals are on display within this 300 year old rain forest. 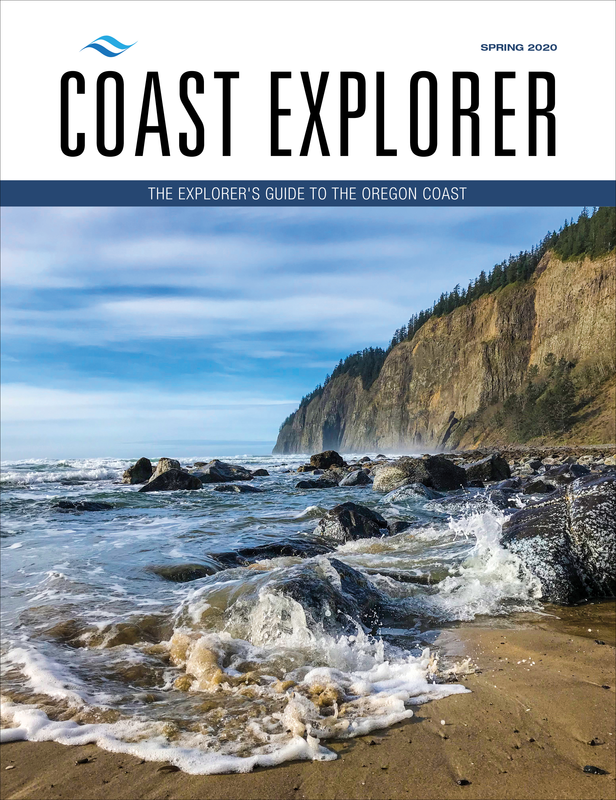 Walk along the path on a self-guided tour of this vast ecosystem of old-growth trees, lush ferns, hanging moss and a variety of woodland creatures.